Another random musing of mine… a self-initiated piece as been rather enjoying the music of a lady by the name of Hannah Peel very much. Seemed a good excuse to have a play with some typography and textures. Here’s the idea worked to a point. Once I’d created the type elements I wanted to further enhance so created the additional elements to make it feel a little more styled. As you’d expect there are some lines in there so I give you Hannahlogue – in honour of the work of Hannah Peel. This is a random ‘oddity’ Bowie concept I had. Woke up one night with this in my head… Don’t ask, I rarely sleep a full night through so may as well do something constructive with the time space and time. Just wanted to bring it to life is all. David Allred with piece entitled – The Enlightened One designed for him by Justin Robert Price. I recently created an icon for another of my musical heroes David Allred. This one was an idea I had a number of months after seeing him play. I usually muse and listen to lots or get influenced by that musicians work before doing personal projects like this but they are enjoyable departures. I received really nice feedback after sending it to him in California. 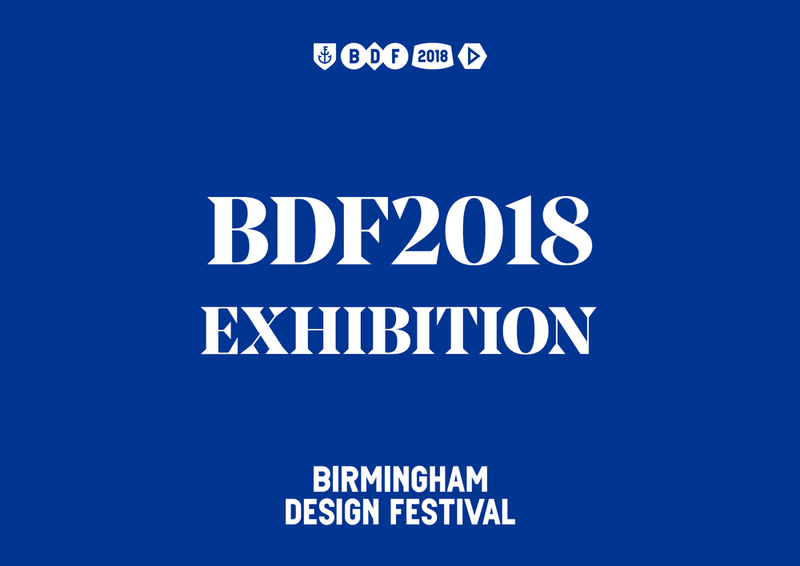 The Birmingham Design Festival which is taking place from 7th – 10th June in and around the city centre. Can't show anything yet as it's hush-hush but here's a link to the main site – some really great events (some free) so get involved if it's your kinda thing. I have a few self-initiated pieces freshly spruced-up and ready to be seen and purchased. More details to follow shortly but here's a sneak peek of one variant entitled Unknown that's had a little remix. Available in A3 and A4 sizes on an uncoated stock. If you like it and you want a print contact me through the contact form with your details. First x 10 ordered will get a free print of my choosing as a little bonus.